Today, Canada has one island province, but that could soon change. 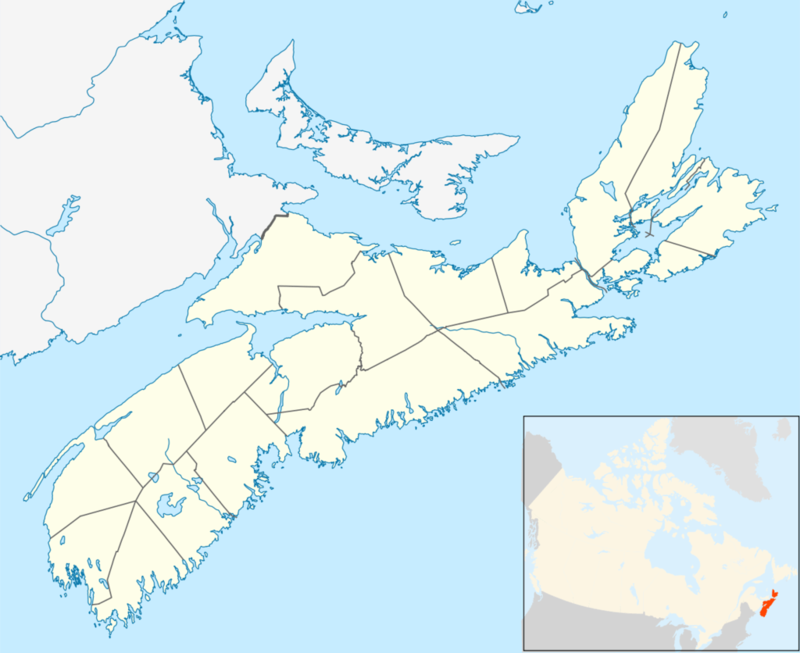 The province of Nova Scotia is currently connected to the rest of Canada by a thin strip of land, and studies show that this area could be underwater in as little as 20 years. French colonists known as the Acadians built a series of dikes throughout the marshy area that connected what is now Nova Scotia and New Brunswick 275 years ago. 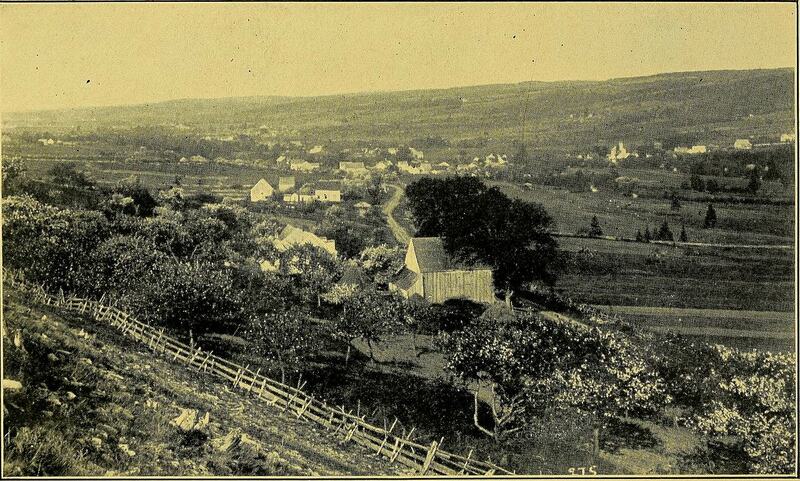 These dikes turned the marshland into farmland and firmly anchored the rest of Nova Scotia to the mainland. Thanks to climate change, this may soon change. The aging dikes built by the Acadians may not be able to withstand rising sea levels and storm surges for much longer, and flooding of the isthmus is believed to be an almost guarantee if upgrades aren’t made to the infrastructure. Amherst, Nova Scotia, lies right before the New Brunswick border and would find itself in the direct line of flooding. The town’s mayor, David Kogon, says that the isthmus could be flooded within 20 years if the dikes aren’t repaired, or earlier in the case of a bad storm. Kogon says these upgrades need to take place within the next five years, and while he doesn’t have a specific number, he states that it will be a multi-million dollar project. He estimates that $50 million in trade passes through the Isthmus of Chignecto every day, either by road or train, and flooding would, of course, bring this to a grinding halt. Goods from around the world are brought into Halifax’s port, and from there, they are sent off to the rest of the country. Therefore, flooding would mean a major hit to the local economy. Food security is another major concern and would be greatly affected by the flooding. Nova Scotia currently has the second highest food insecurity in the country, with almost all of the province’s food being shipped in from the rest of Canada. If the highway connecting Nova Scotia to the rest of Canada were to flood, it would make shipping in food much more difficult. Couple this with the fact that rising sea levels are increasing the province’s soil acidity levels, and you have a pretty serious effect on the province’s food supply. Local politicians in both Nova Scotia and New Brunswick have been appealing to both provincial and federal officials to help finance the rebuilding of the dikes. While no set decisions have been made yet, plans are being looked into at all levels of the government.